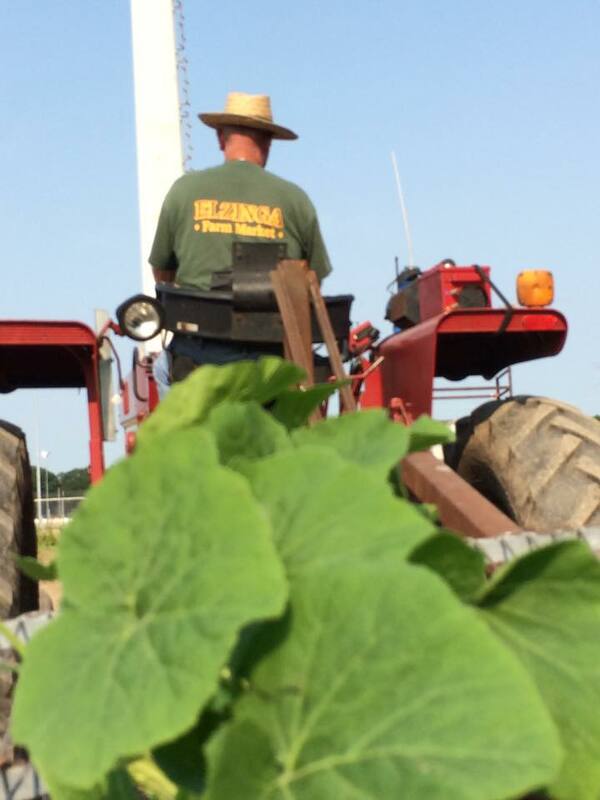 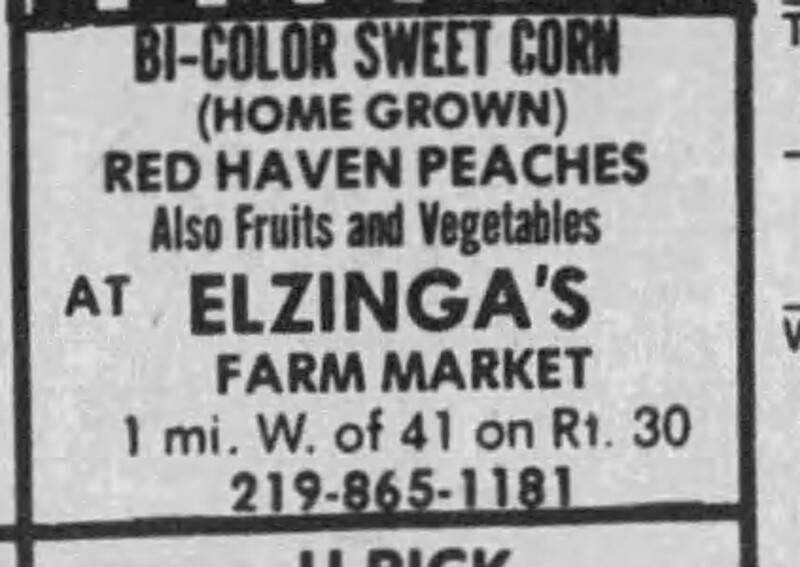 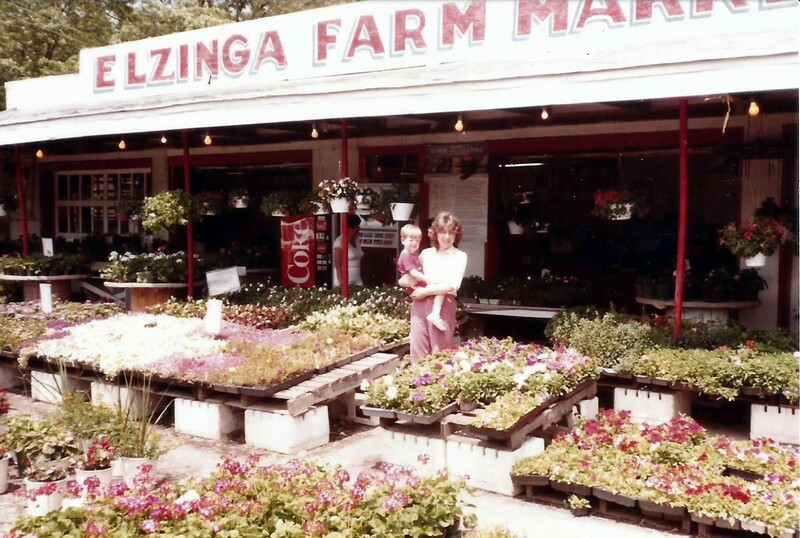 Elzinga Farm & Greenhouse – growing beautiful things since 1931. 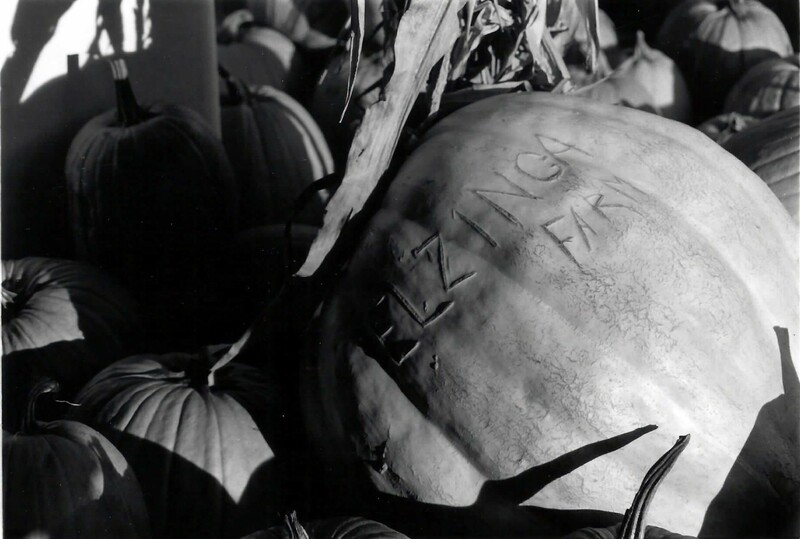 Let’s start there. 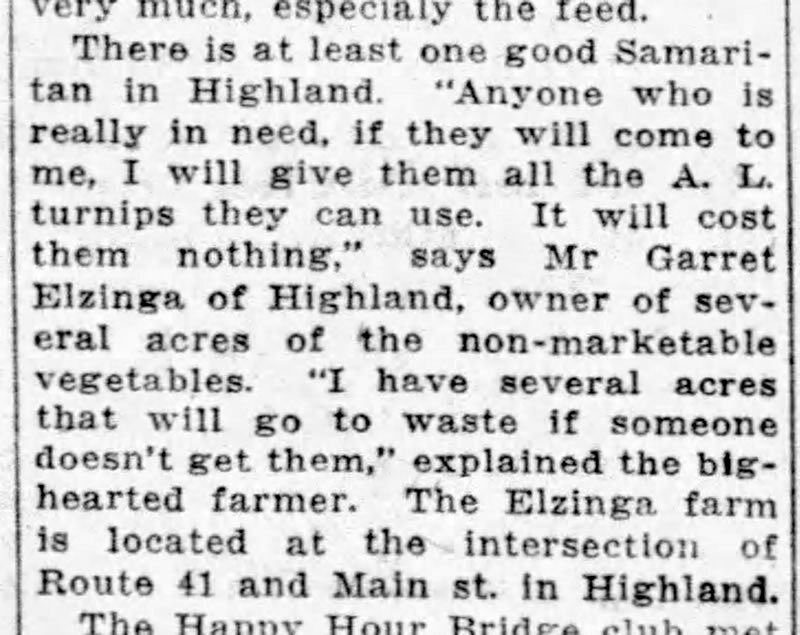 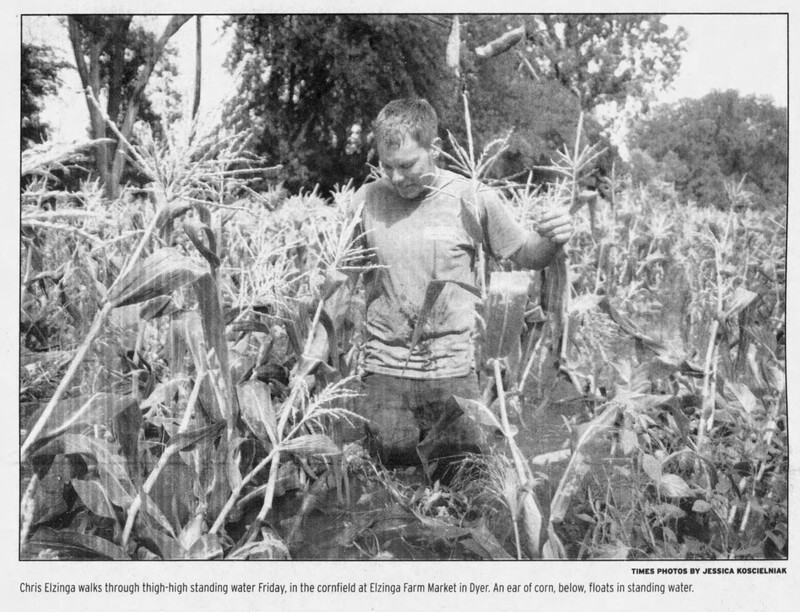 Garrett Elzinga, an immigrant from the Netherlands, and his wife Jenny rented an 80-acre farm on the corner of Route 41 and Main Street in Highland, Indiana in 1931. 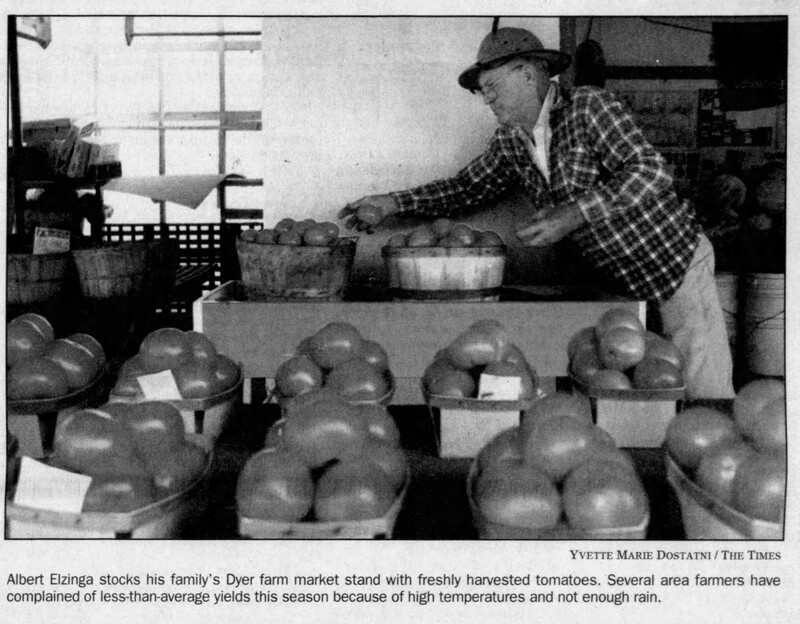 They raised 12 children, who all helped on the farm growing vegetables and selling them in their farm stand. 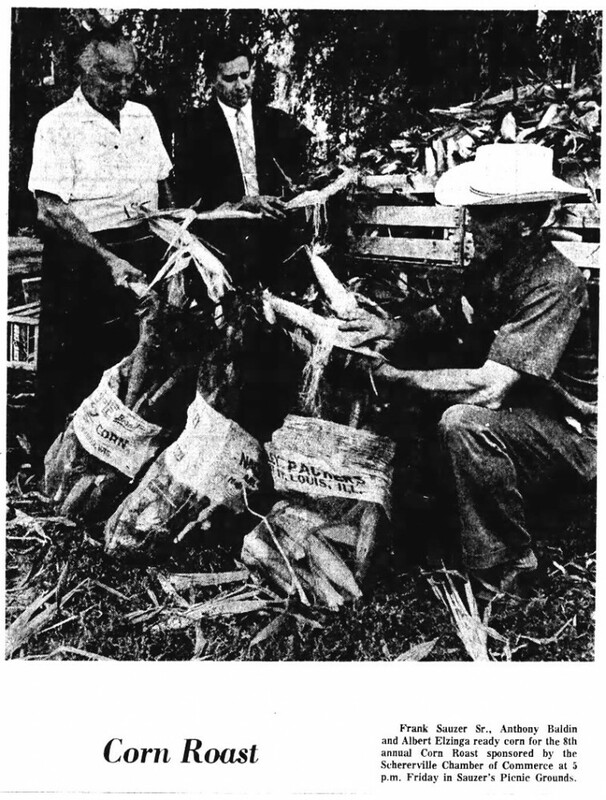 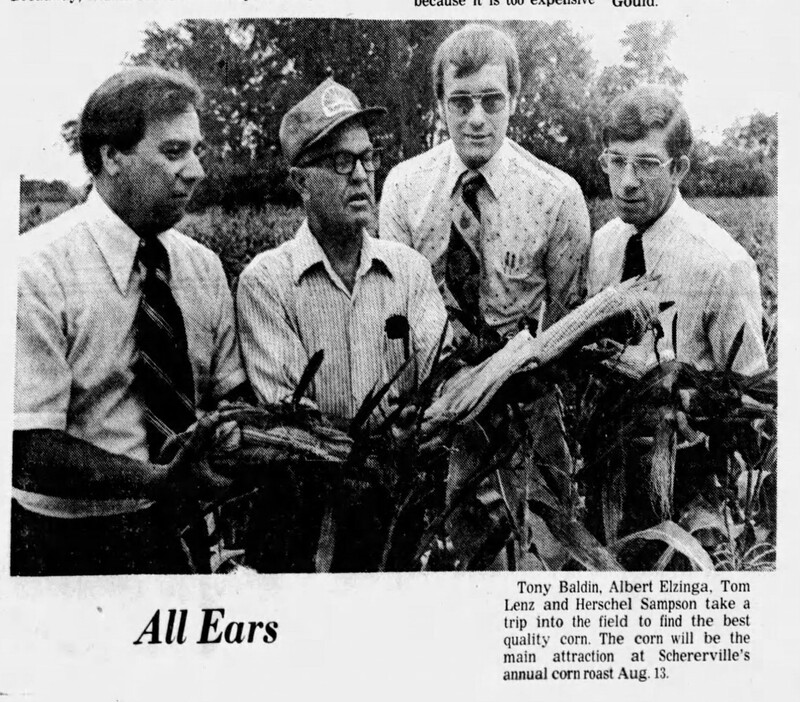 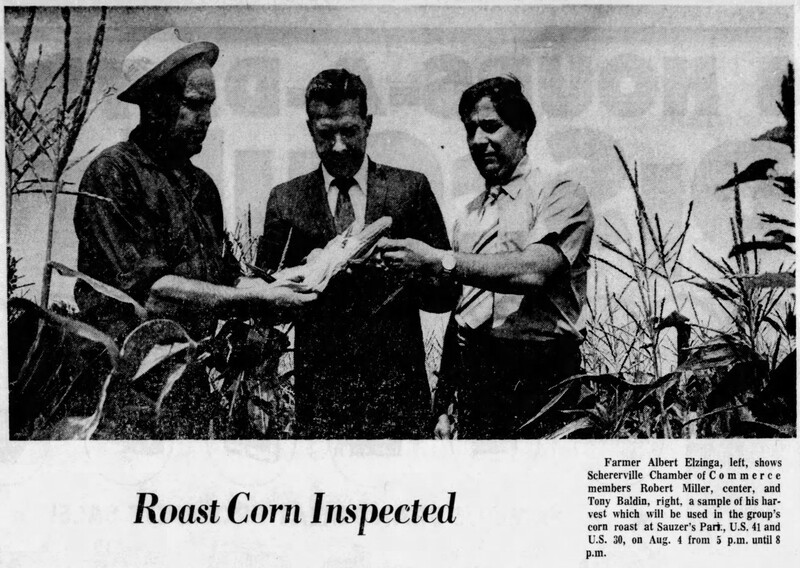 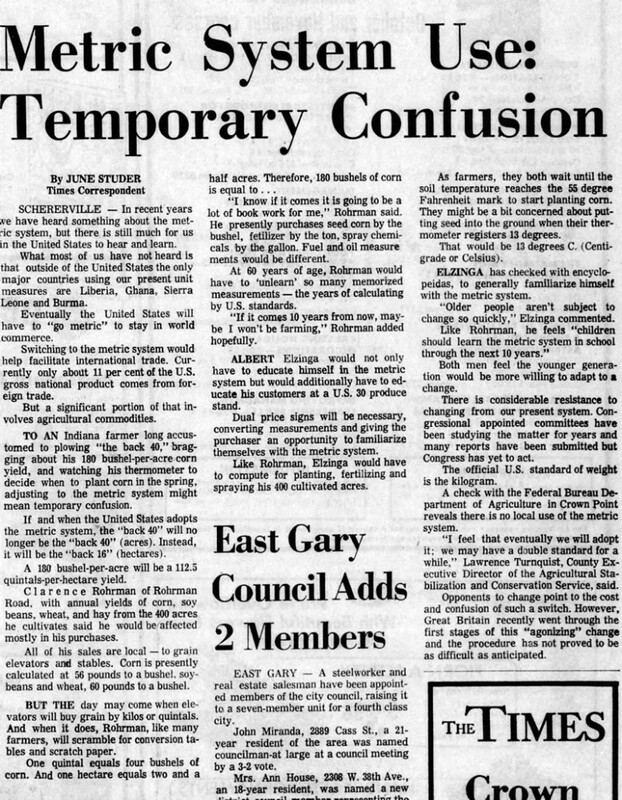 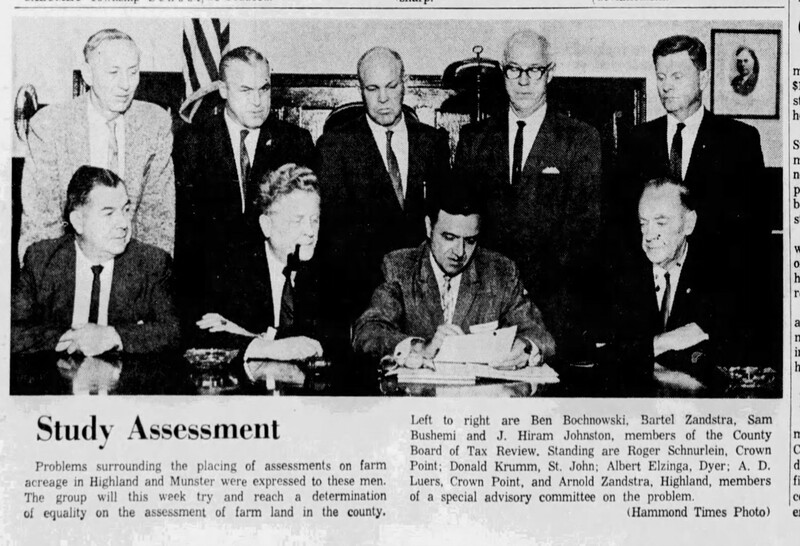 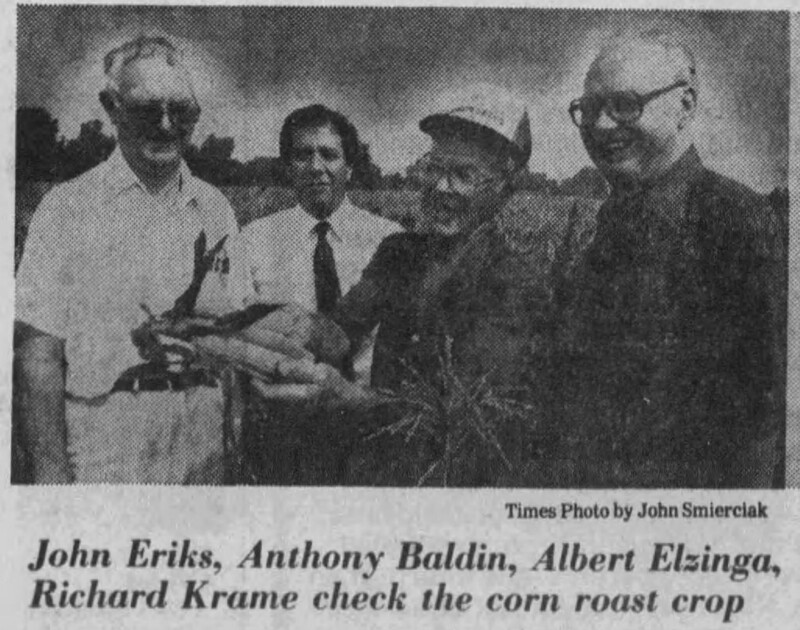 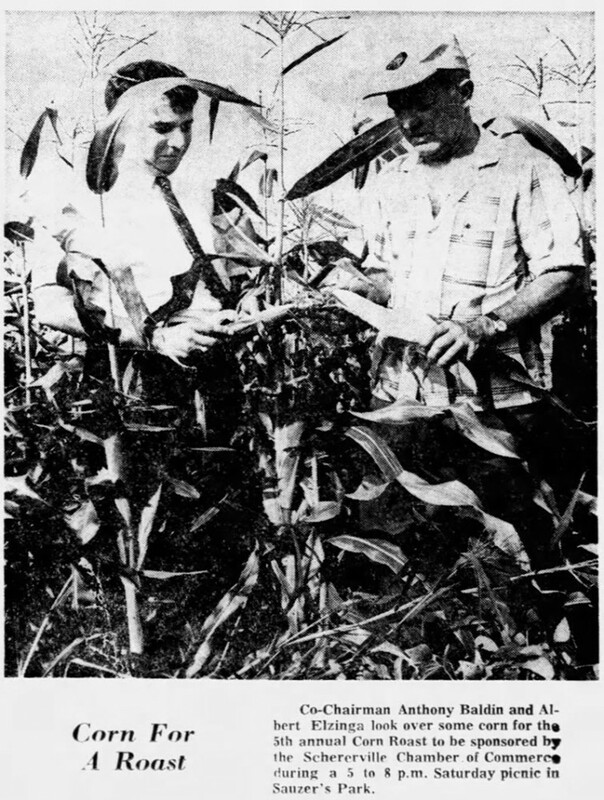 Garrett’s son Albert, along with his brother John, bought 140 acres of land to farm on Route 30 in Dyer, Indiana. 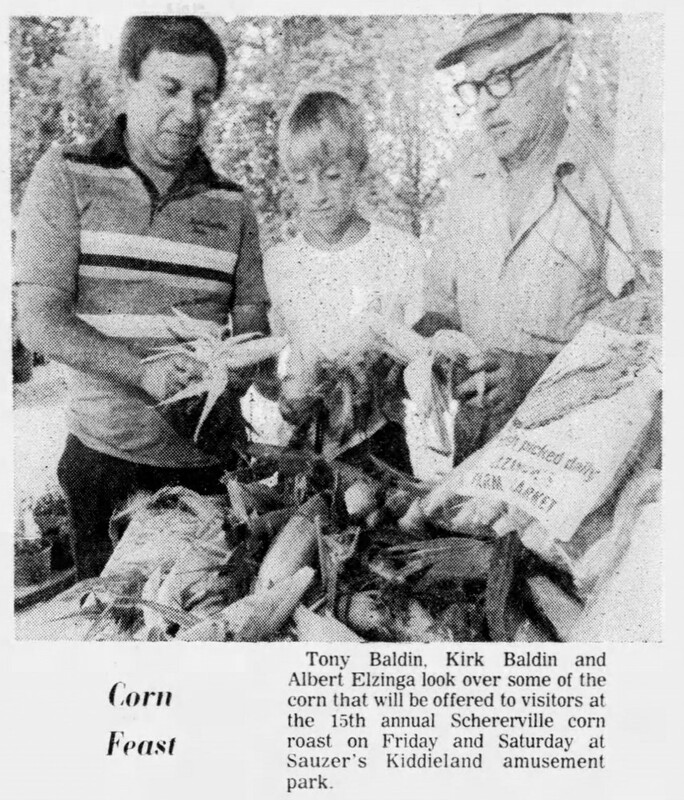 Albert and his wife Martha raised six children with a home and farm stand on that property. 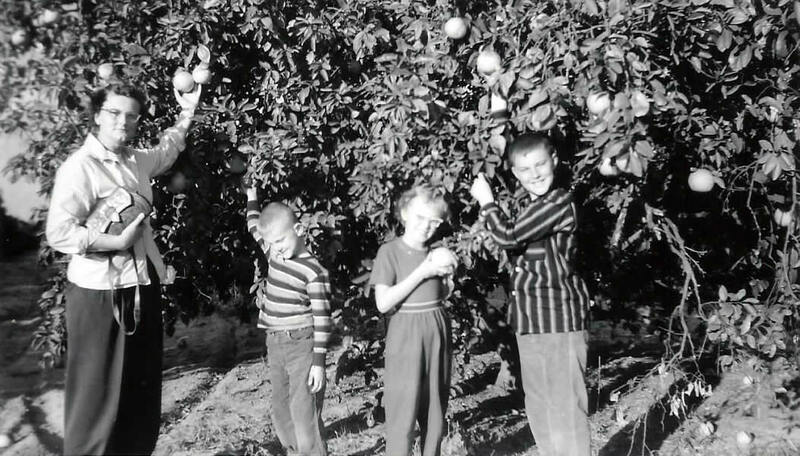 Their children also grew up working the farm. 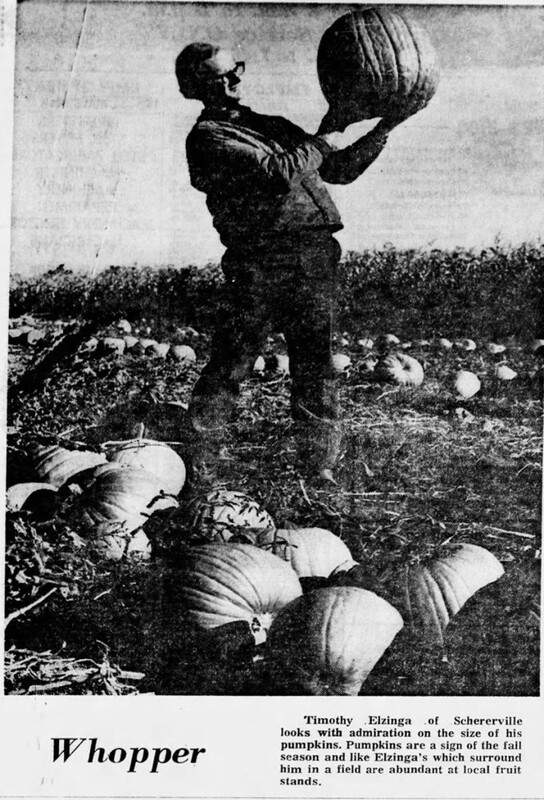 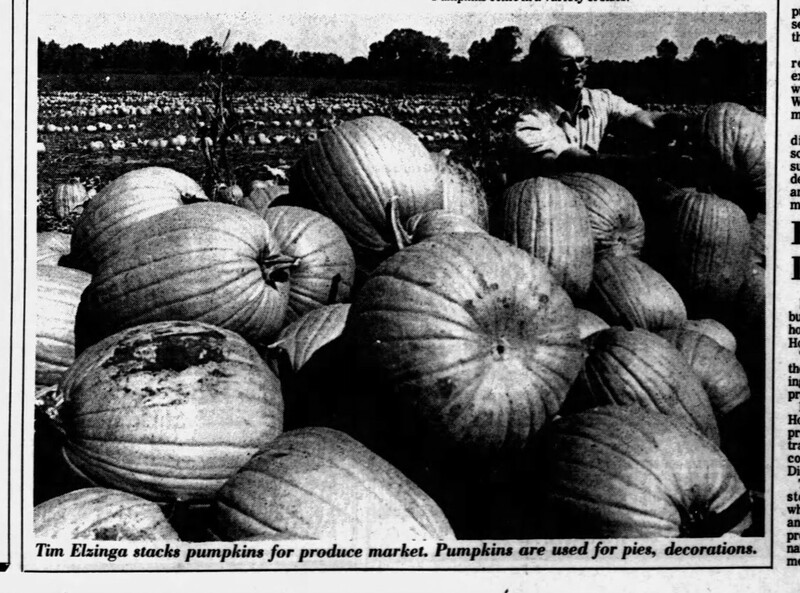 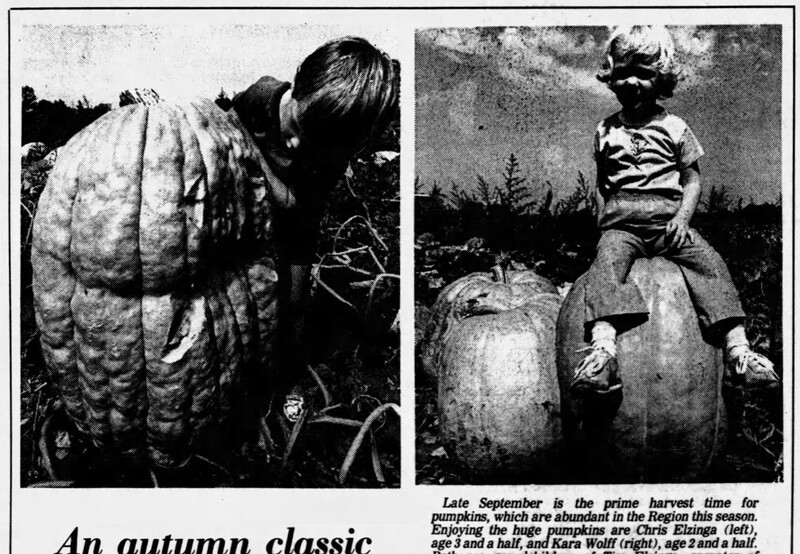 The two brothers spread their wings selling vegetables to local grocery stores, to the South Water Wholesale Market in Chicago and added pumpkins and gourds to stretch their season deeper into the fall. 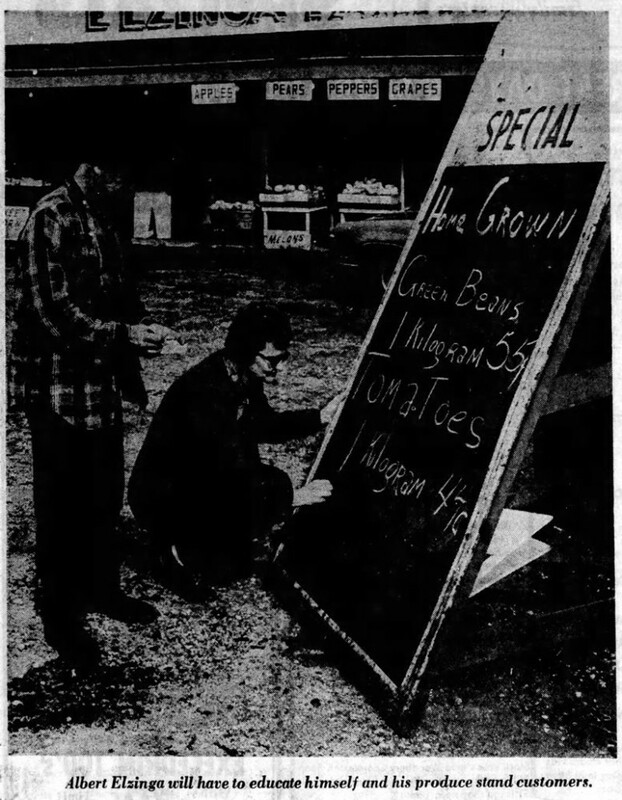 Martha managed the farm stand selling milk, eggs, fresh bread, cinnamon buns, and ice cream along with the vegetables. 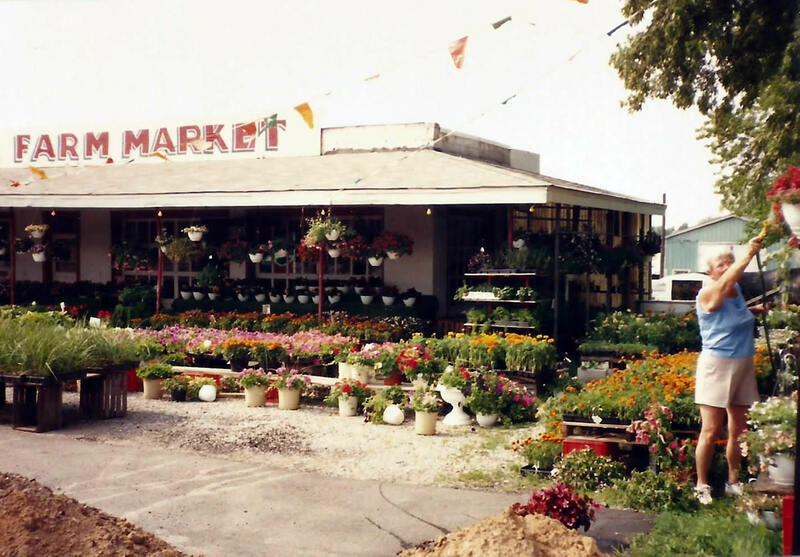 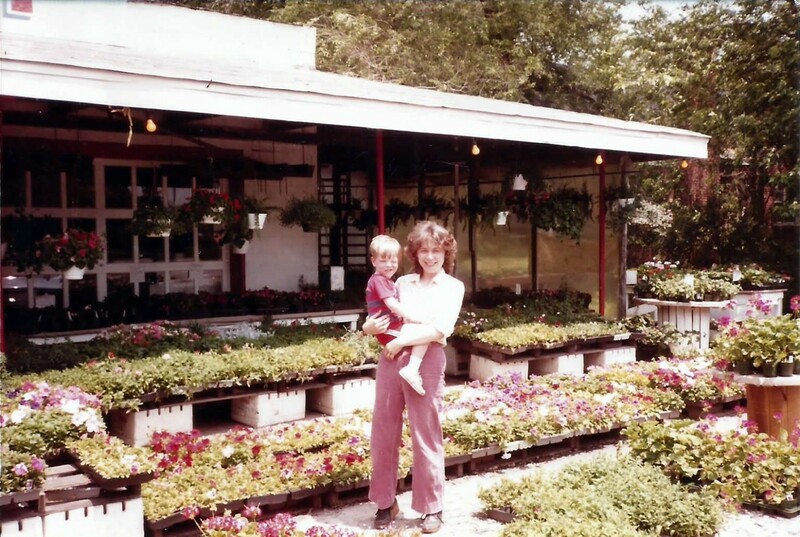 Around 1973, the family built wooden greenhouses and began growing flowers. 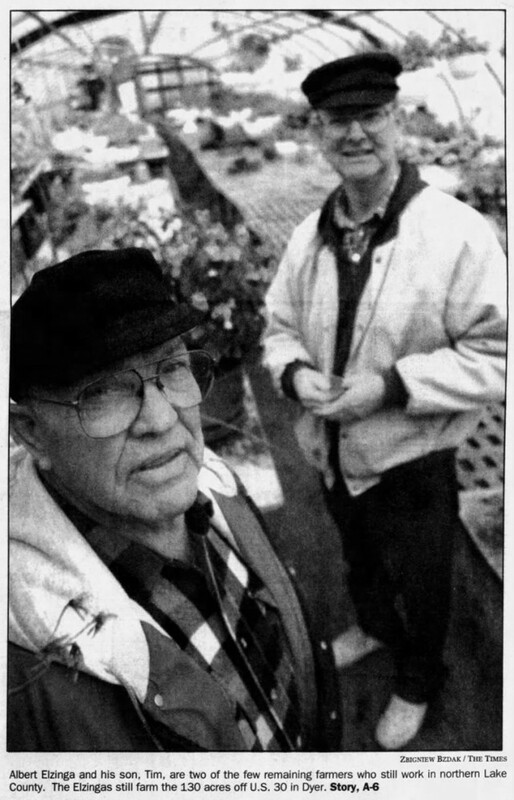 Albert and Martha were very involved in the community, both in the agricultural arena and with community fellowship. 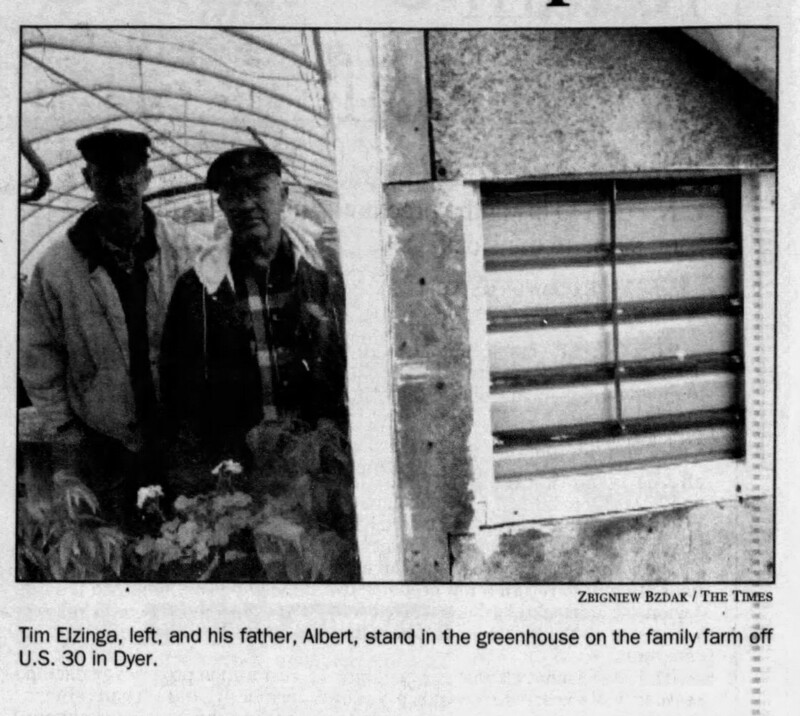 Albert’s son Tim and his wife Lynne took over management of the farm in 1984, adding more greenhouses. 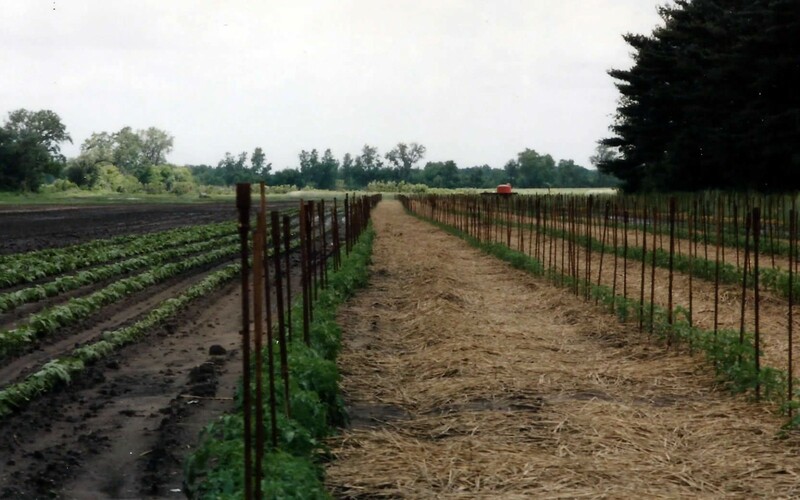 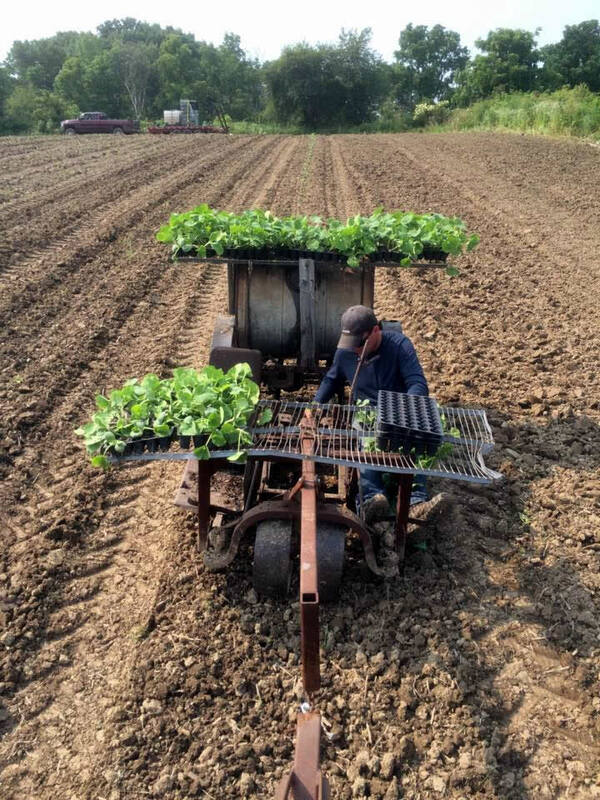 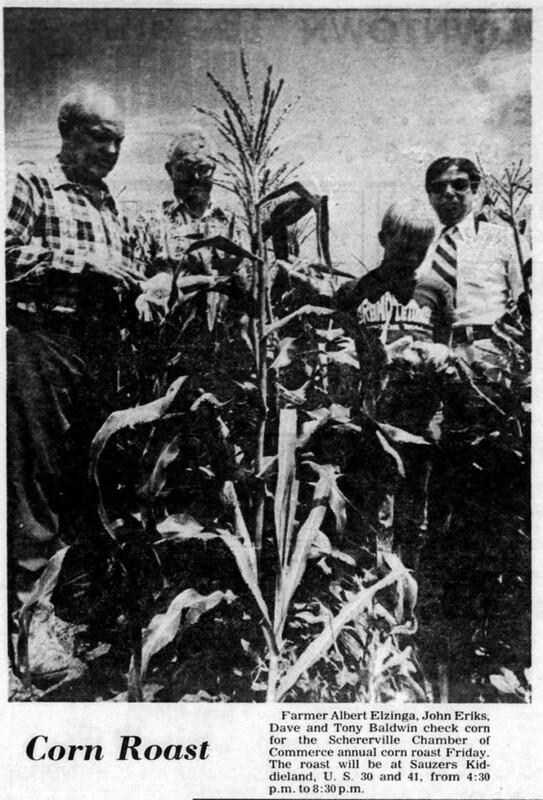 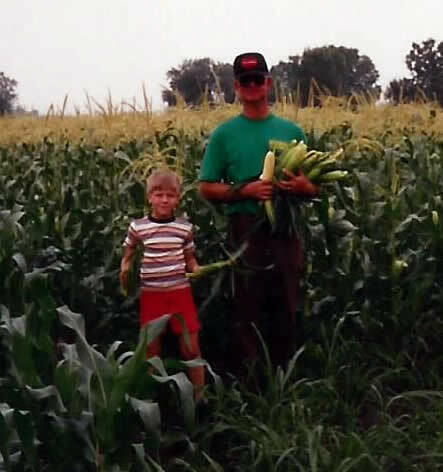 Tim, a Purdue University horticulturist, continued to grow vegetables on 120 acres of the land supplying the same markets as his father with the help of their two sons, carrying on the family tradition. 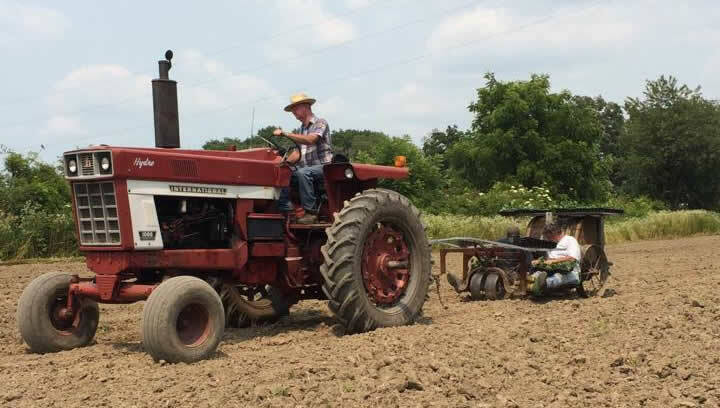 When Albert passed away in 1998, Tim drove the farms old Super C tractor to carry his father to his final resting place. 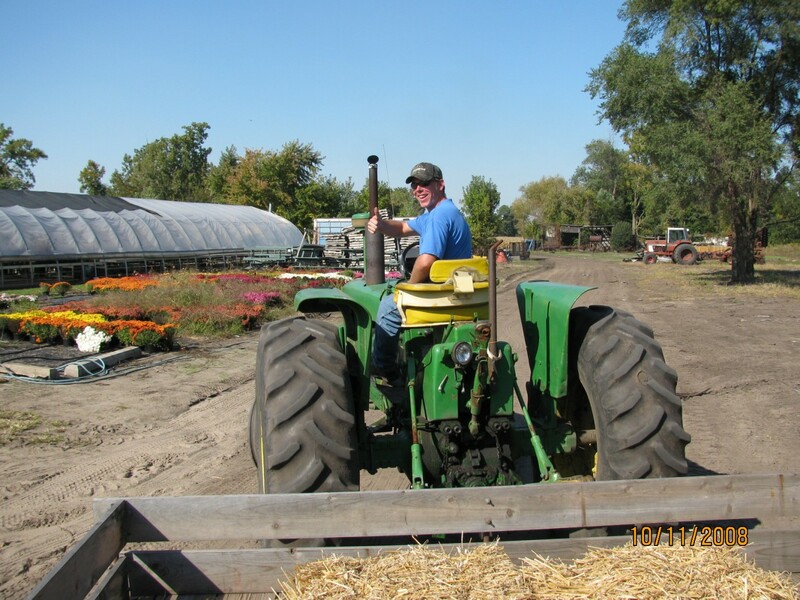 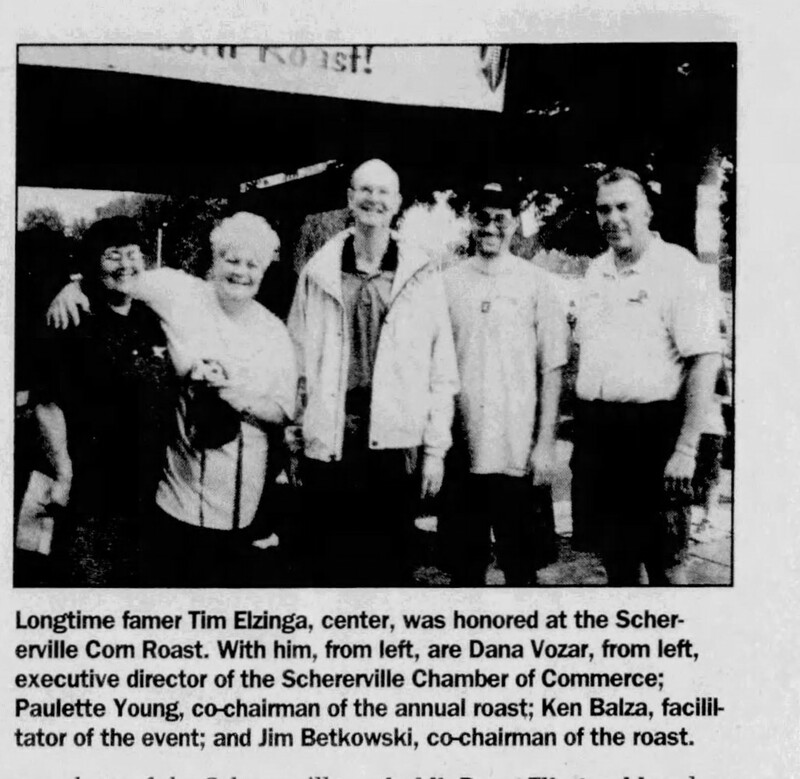 Tim continued to farm the land with vegetable crops and kept the flower season and pumpkin season going until July, 2003, when he had a devastating tractor accident. 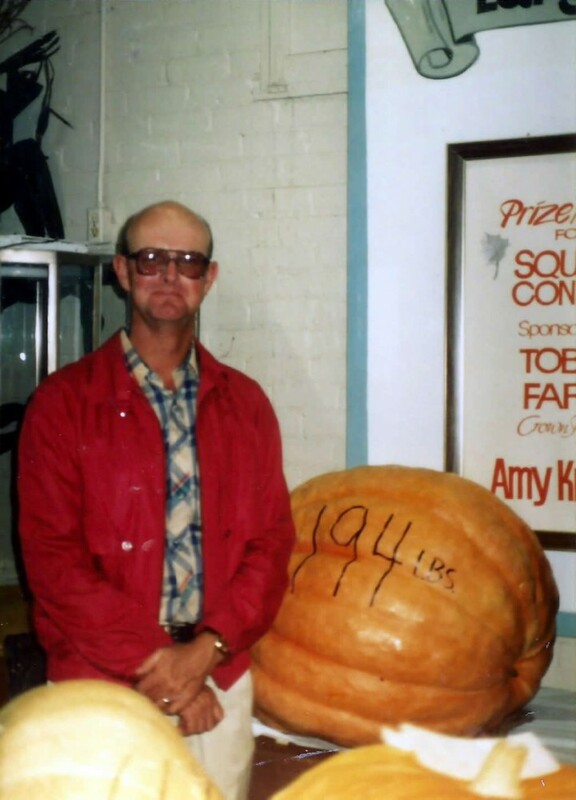 It took him over a year to recover from the extensive injuries. 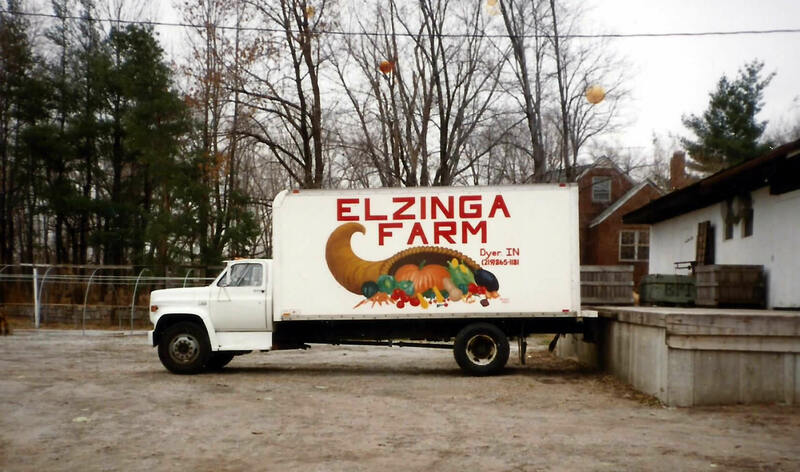 The future of the farm was uncertain. 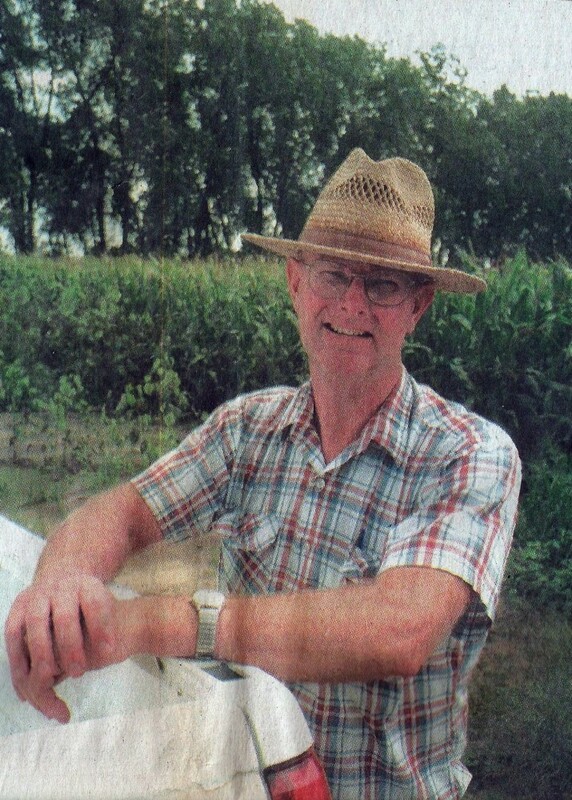 The following year, Tim’s son Chris graduated from Purdue University as a horticulturist, came home to the family farm, and took over management. Chris added even more greenhouses and extended the fall season to include a 4.5-acre corn maze, a themed hay ride and fall garden décor. 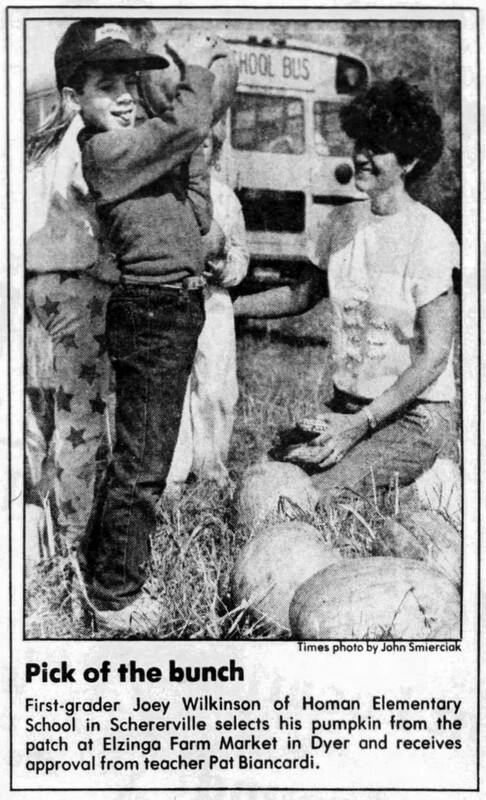 Chris and his wife Laurie have 3 children, a bit too small to help out around the farm quite yet. 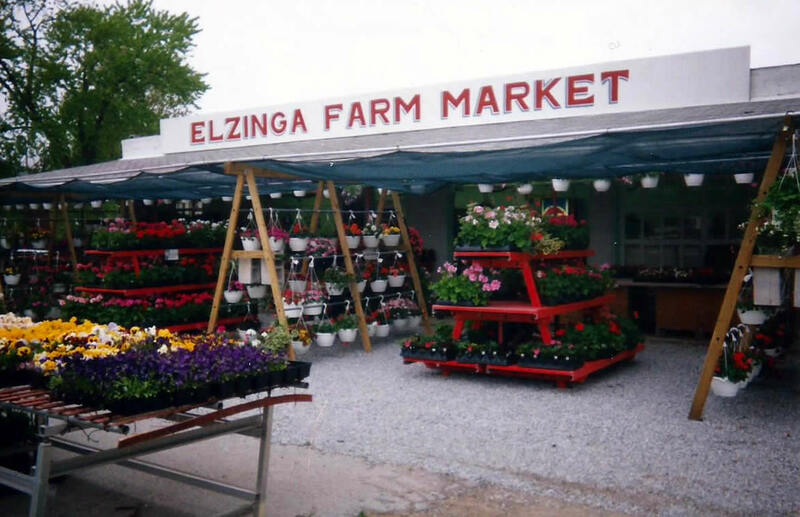 Elzinga Farm & Greenhouse is a staple in Northwest Indiana with a long tradition of hard work, good products and community outreach. 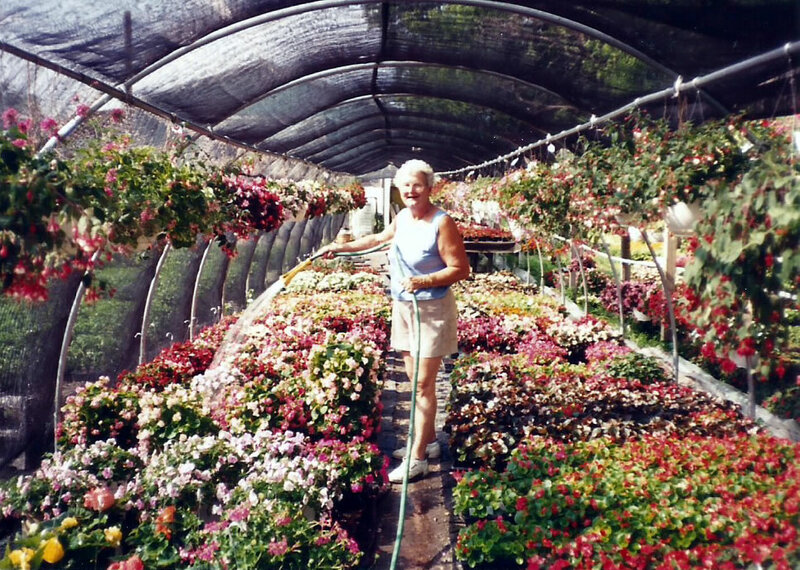 Growing beautiful things since 1931… and counting! 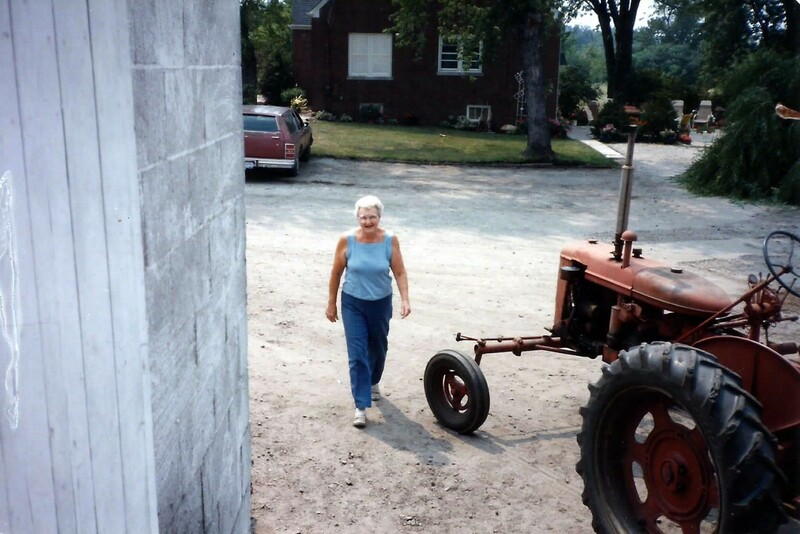 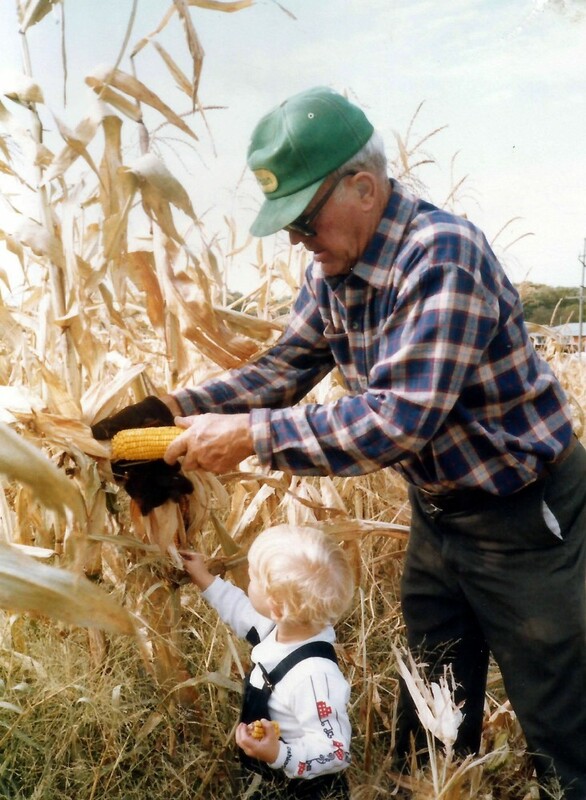 I grew up working on my father’s farm, that had been my grandfather’s and my great-grandfather’s before. 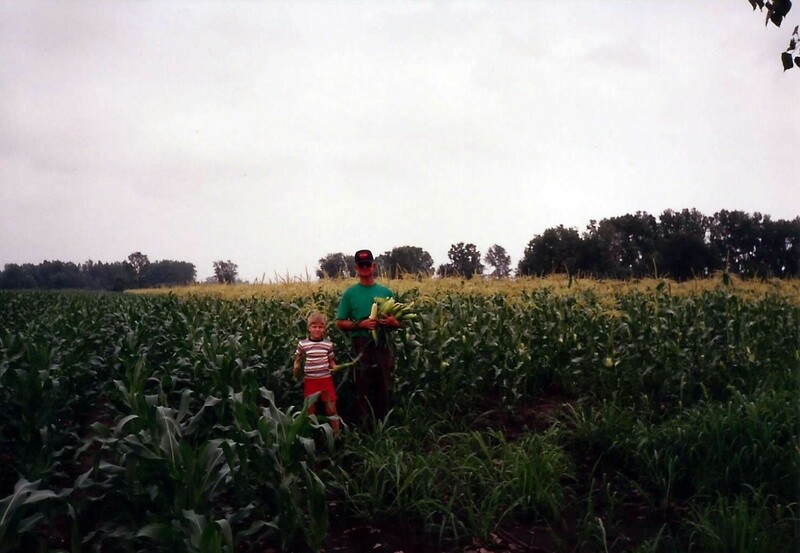 Growing has always been in my blood. 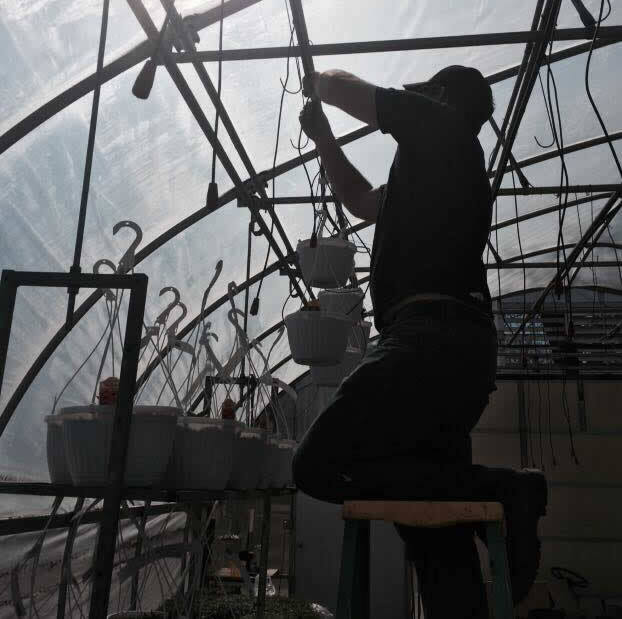 Over the past 15 years, we’ve developed an approach to use quality seeds and soil, purchase the best plugs, and carefully care for our flowers to assure that what you take home is a healthy, happy plant. 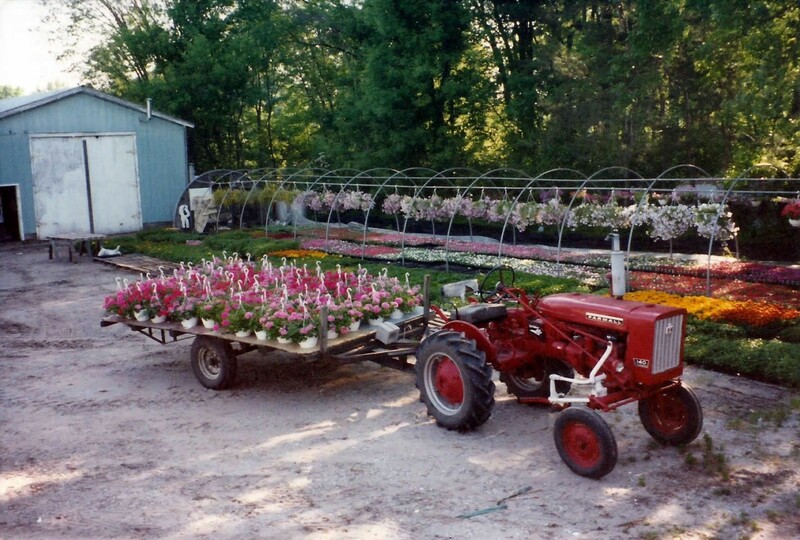 We love flowers and strive to bring you the best products we can. 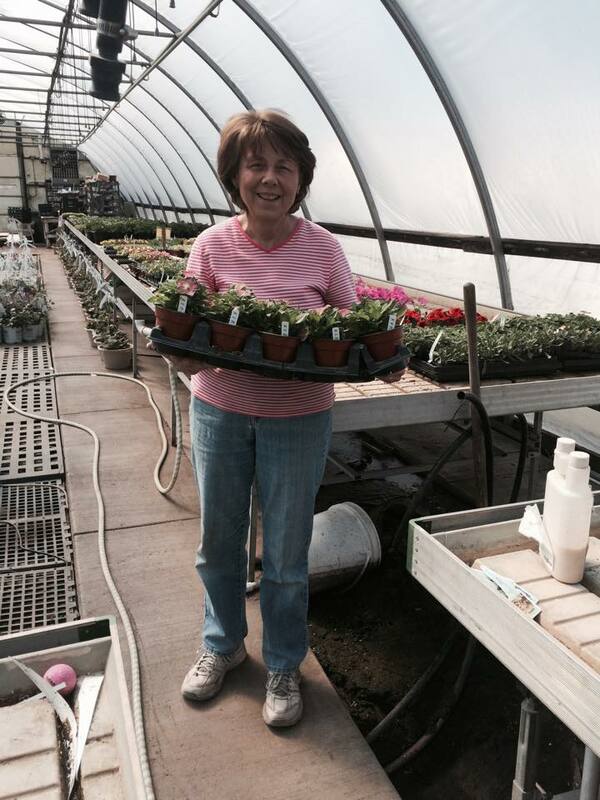 We are proud to have added garden décor, and educational and fun classes for kids and adults. 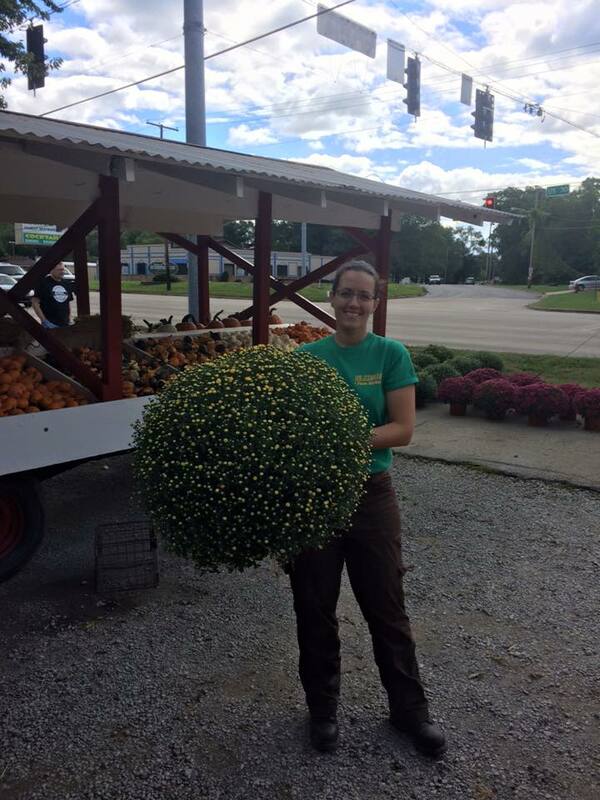 We are always growing to make our business better for you. 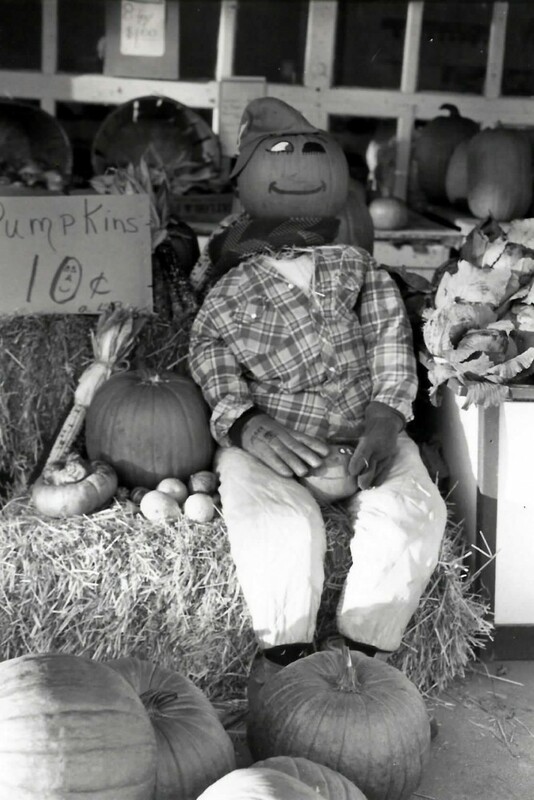 Our fall season has more added attractions and fall fun for your family than ever before. 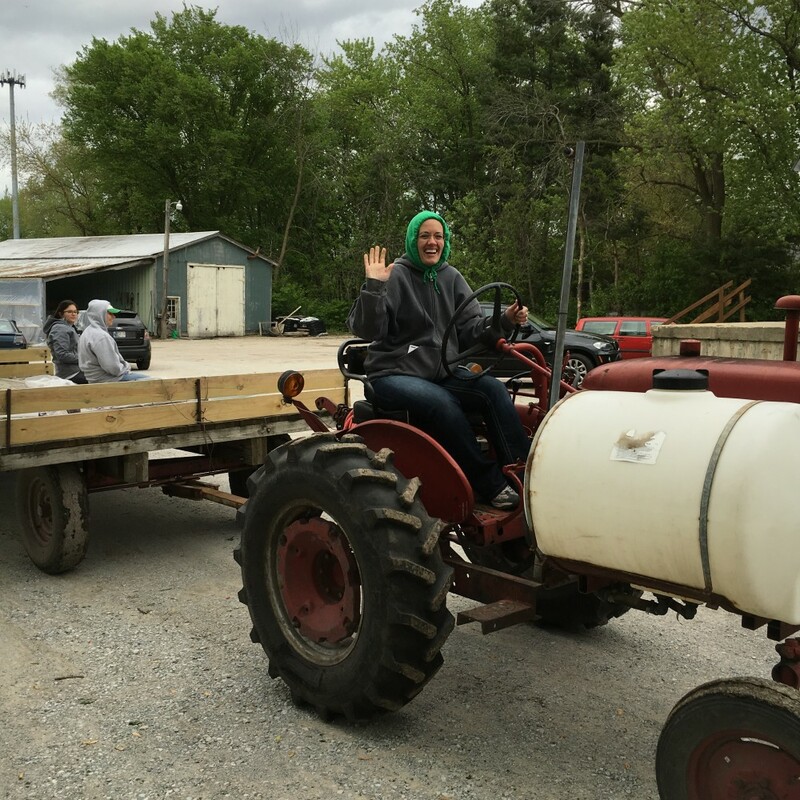 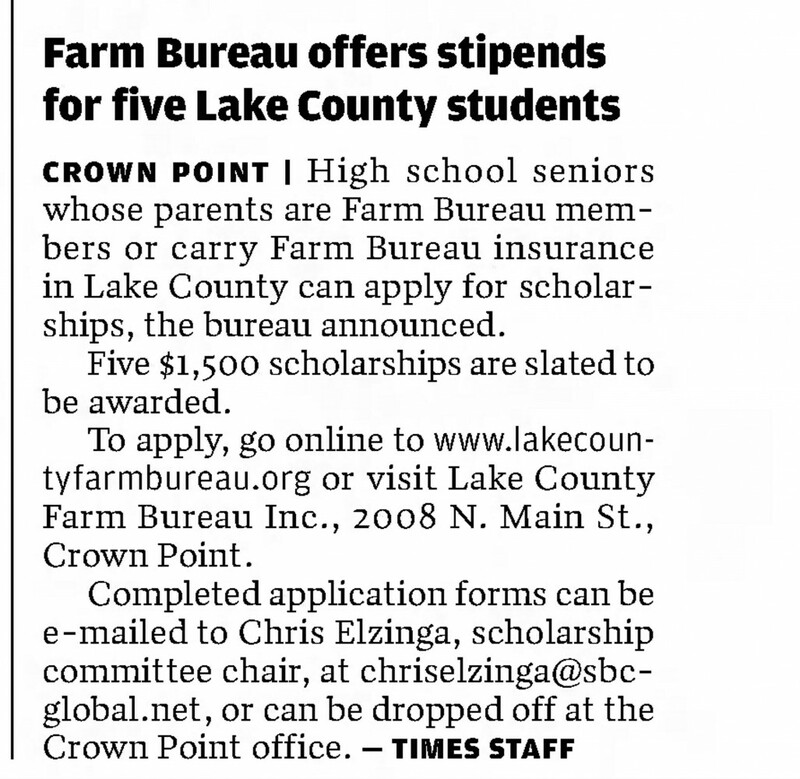 We have big plans for our new farm coming soon to Crown Point, Indiana. 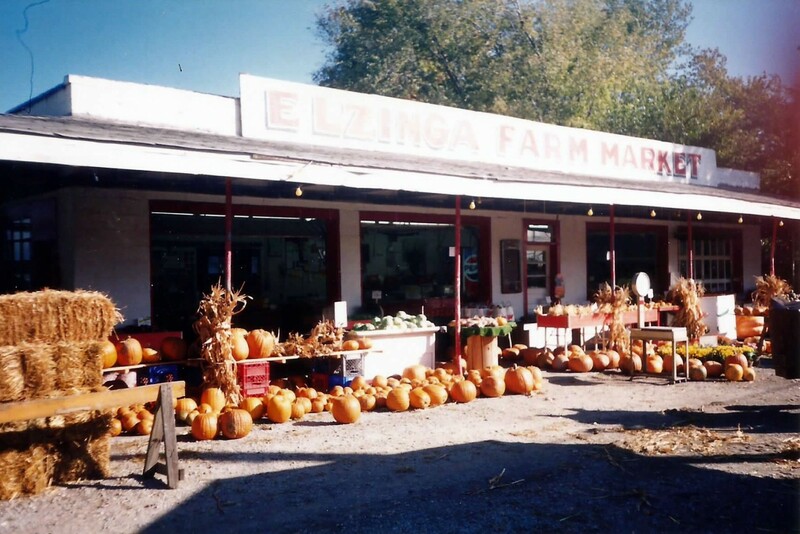 We appreciate your business and hope that every time you come to Elzinga’s, you leave happy.